​A rich melange of amino acids, natural emollients and humectants, this balancing and hydrating liquid moisturiser restores skin’s ideal physiological balance. 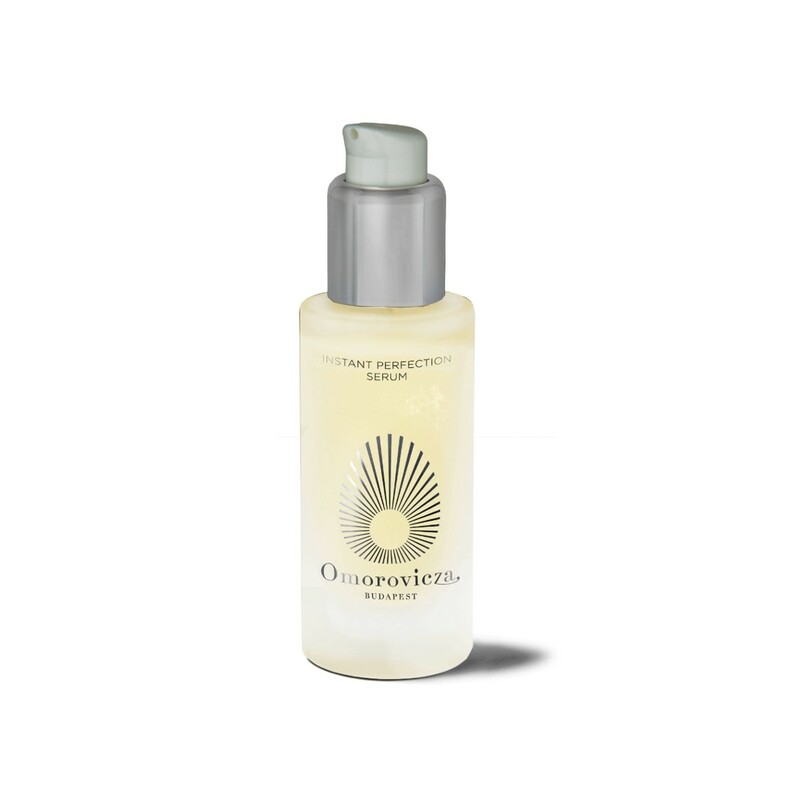 Use Omoressence after cleansing twice a day by pouring a few drops into the palm of your hand, rubbing hands together and patting over the face and neck. The mineral silicium boosts collagen strength and elasticity, aiding the skin’s natural repair process. 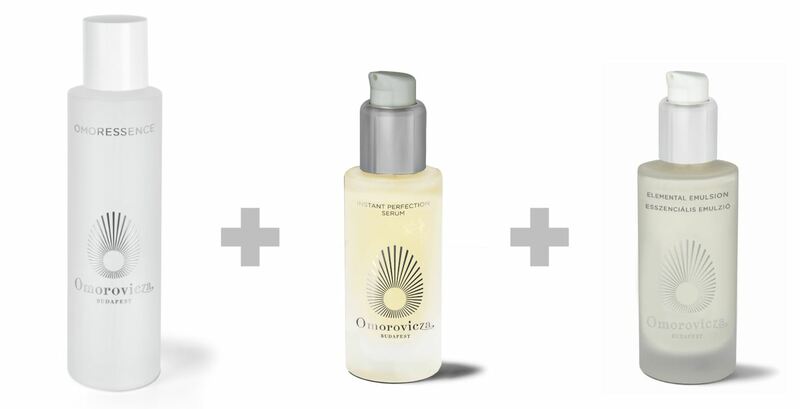 An oil-free serum for smoothing and refreshing oily to combination skin. Pump several drops onto fingertips and sweep over face and neck morning and evening. Hyaluronic acid helps to plump the skin and lock in moisture. A lightweight moisture boosting emulsion that delivers long-lasting moisture to the deep layers of the skin while controlling shine on the surface. 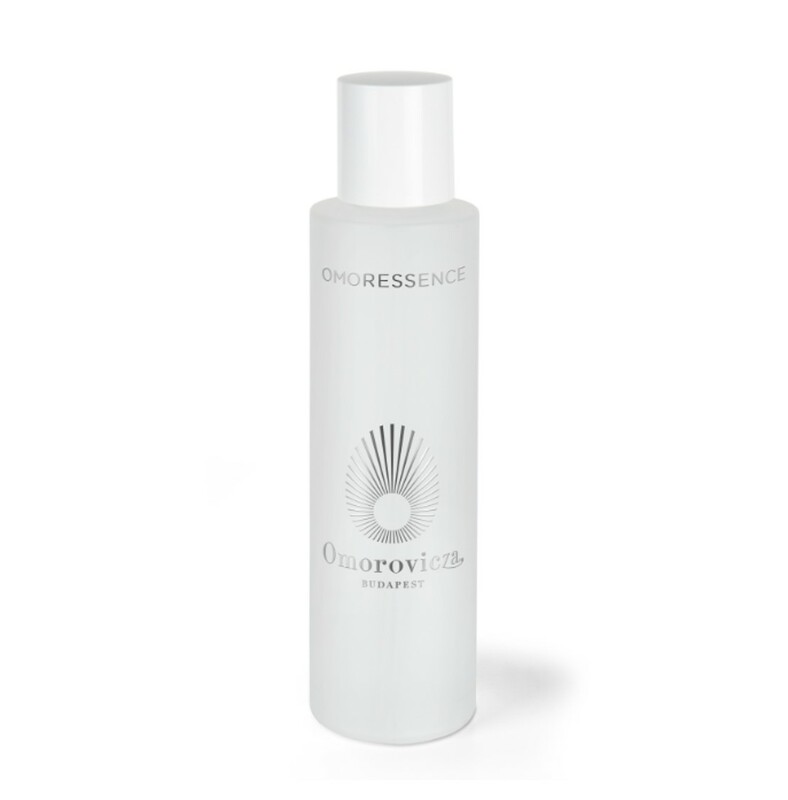 After cleansing, apply evenly to face and neck to correct and brighten skin tone. 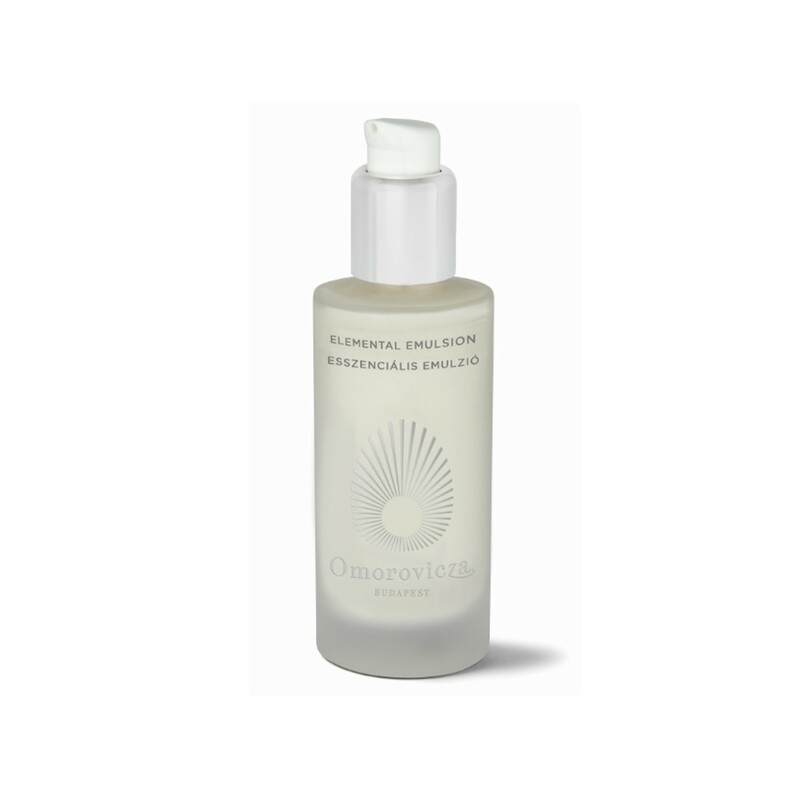 The Elemental Emulsion can be used as a moisturiser, as a moisture-boost on an extra-dry day, or as a serum to prepare skin for a richer cream. Marine exopolysaccharide reduces shine by absorbing and trapping excess se-bum.